Litigation as an alternative when an insurance company does not treat you fairly. When should I seek the advice of a lawyer concerning my property damage questions? How do I proceed in Justice Court or Small Claims Division? Most personal injury attorneys will handle or assist with property damage claims when they also are representing a client with a claim for injuries. If you were not injured, however, it may be worth your while to consult an attorney only if the amount in dispute is relatively large. In some cases, a single consultation with an attorney may be helpful. Shop around by telephone for consultation fees; they vary for this service. If you are unable to resolve your claim through negotiation, you may wish to file a claim (lawsuit) in your local Justice of the Peace or Small Claims Division court. Information, forms and assistance are available at all Justice of the Peace Courts in Arizona. Claims that do not exceed $2,500.00 may be filed either in Small Claims Division or in the Justice Court. Generally, with these claims it is best to use the Small Claims Division. Claims that exceed $2,500.00 but do not exceed $10,000.00 must be filed in the Justice Court. (Note: We do not recommend that you file a lawsuit in the Superior Court without the assistance of a lawyer. Rules and procedures in that court are more complicated). Court personnel are available at all Arizona Justice of the Peace Courts to answer most of your questions about rules and procedures. Generally, a lawsuit for damages arising from an automobile accident occurring in Arizona must be filed within two years of the date of the accident or it may be barred permanently. This often is referred to as "statute of limitations." Be sure to file your suit within two years from the date of the accident! Note: Arizona law includes certain notice requirements for those who intend to sue many governmental organizations. These notices generally must be made within 180 days of the date of the accident. This is complicated and you should not attempt it without lawyer assistance. 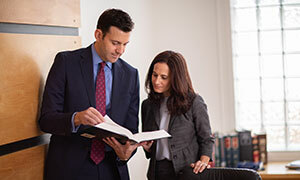 When you file a lawsuit in connection with an automobile accident, it is advisable to also sue the spouse of anyone you sue. If you do not know whether the responsible person was married, or if you do not know his or her spouse's name, use a "John Doe" or "Jane Doe" designation. For example, if the driver who caused your accident was "Betty Wilson," you should list defendants on your court form as "Betty Wilson and John Doe Wilson." If space permits, indicate on your forms that Betty Wilson and John Doe Wilson are wife and husband. When you later learn the spouse's name, you can ask the judge assigned to your case to make appropriate amendments to reflect that name. The driver of the vehicle responsible for the accident may not be the owner of that vehicle. Although the owner, under certain circumstances, may be liable to you for your property damage, these circumstances are very limited, and it is generally sufficient to sue only the driver of the vehicle and not concern yourself with the owner. Although you may have been dealing with the other driver's insurance company to try to resolve your dispute, when you file your Justice Court or Small Claims Division lawsuit, you do not need to sue the insurance company. If the person(s) you sue obtain a lawyer at any time while your lawsuit is proceeding, you would be wise to consult a lawyer also. You may do so inexpensively by contacting your local bar association's lawyer referral service. 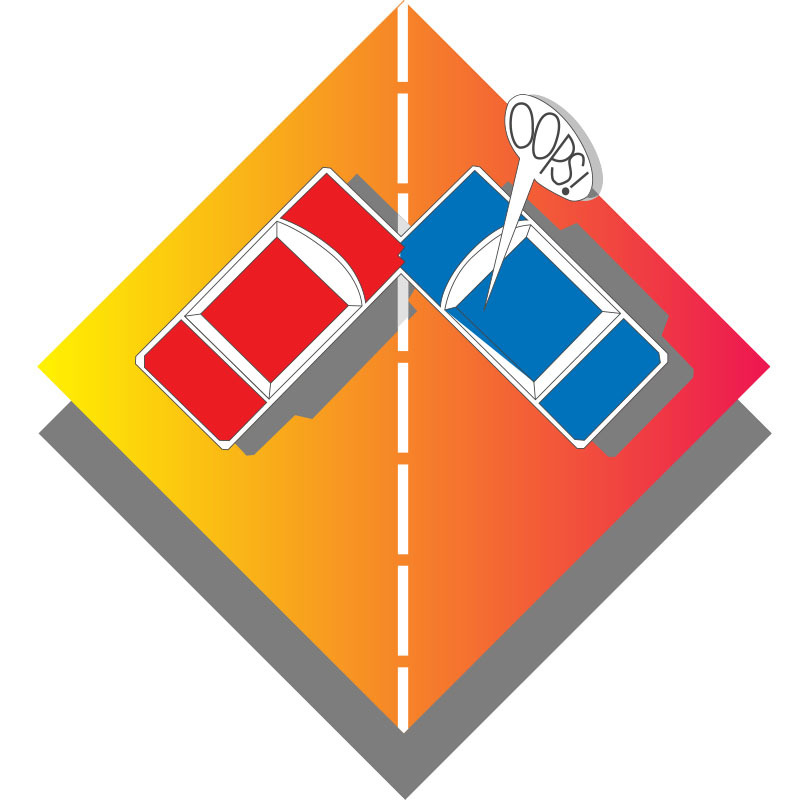 If you obtain a judgment against the responsible driver, the Justice Court can give you only very limited guidance on collecting your judgment. If the person you sued does not pay your judgment voluntarily, you may have to get advice from a lawyer. If that becomes necessary, contact your bar association's lawyer referral service.